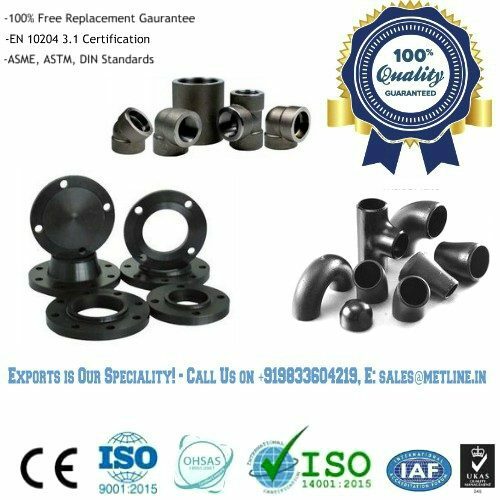 Your #1 Source for Supplies of High Quality Duplex (UNS S31803, 2205) Pipes, Fittings & Flanges in Mozambique – BUY NOW! 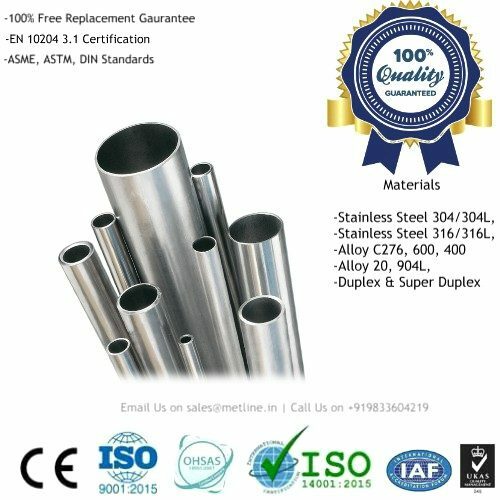 An ISO 9001:2008 Certified Company, Metline Industries is a prominent manufacturer, exporter and supplier of Duplex (UNS S31803, 2205) stainless steel seamless pipes, Duplex ERW or Welded Pipes, Duplex Flanges, Duplex Elbow and Duplex Fittings in Mozambique. 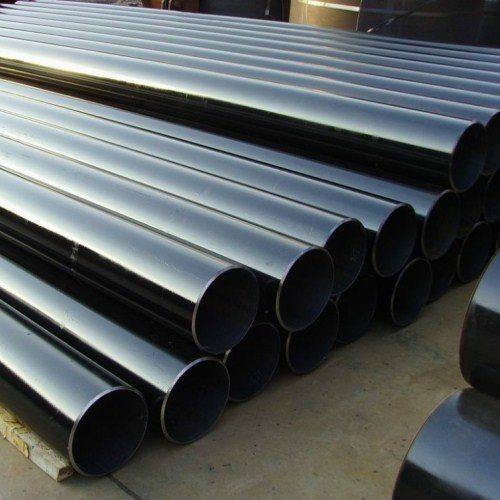 We can offer fabricated large diameter Duplex steel pipes, and Duplex fittings in Mozambique. 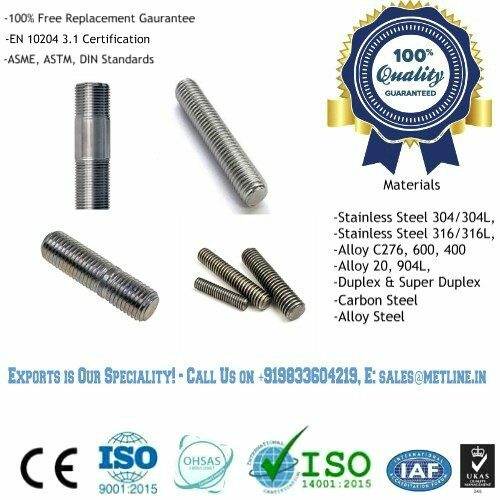 Our products are manufactured in accordance with custom drawings, as well as in accordance with ANSI, ASEM, DIN, BS standards. For our customers in Mozambique, we can offer a complete range of both small and large diameter size duplex pipes, duplex flanges and duplex fittings. All our products are supplied with Test Certificates, Destructive and Non Destructive Test Reports. 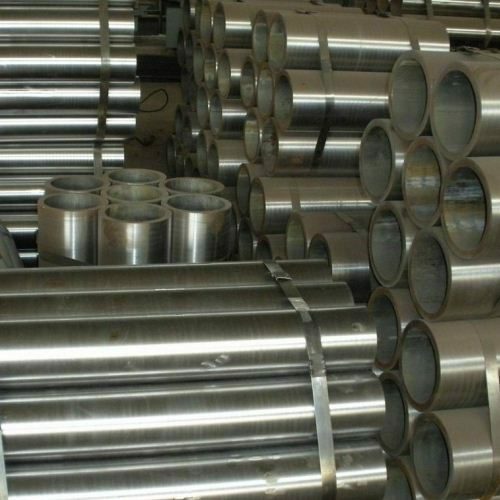 In Mozambique, Duplex Flanges, Duplex Pipes and Duplex Fittings can be offered in a size range of 1/2″ to 48″, 15 NB to 1200 NB, DN15 to DN 1200, 150#, 300#, 600#, 900#, 1500#, 2500# or PN 6 to PN 40 and in Custom Thickness. 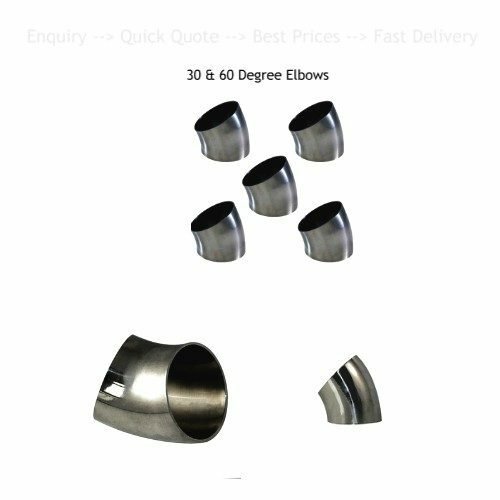 Duplex Buttweld Fittings in Mozambique, Duplex Elbow, Duplex Tee’s, Duplex Bends Suppliers in Mozambique. 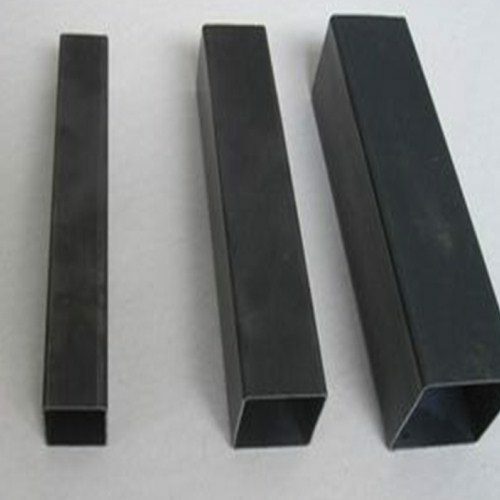 Metline Industries is an ISO 9001:2008 certified supplier and exporter of duplex steel products in Mozambique. 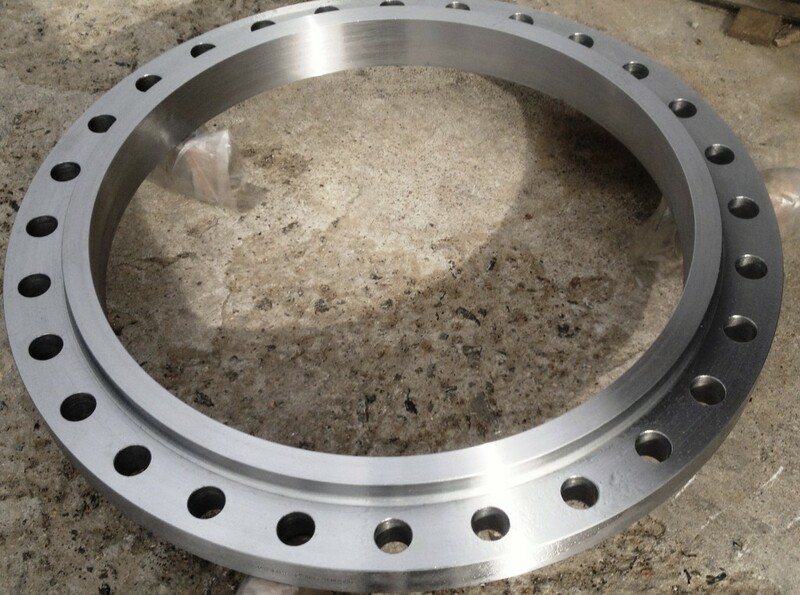 In Mozambique, we can offer Duplex stainless steel flanges manufactured as per ASME B16.5 150#, 300#, 600#, 900#, 1500#, 2500# | BS EN1092-1 PN 10/16/25/40 | BS 10 Table D, E. We are a stockholder and supplier of UNS S31803, 2205 Duplex Seamless Pipes and ERW Pipes in Mozambique. 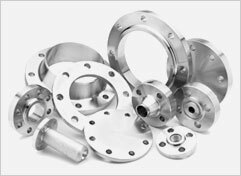 All raw materials purchased by Metline Industries to manufacture ASTM A182 stainless steel flanges are fully traceable to mill source or relevant specifications. 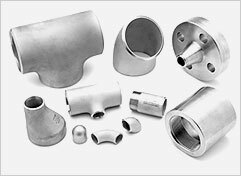 All Duplex Steel Flanges and Duplex Fittings are manufactured in India, with raw materials coming from reputed Indian and Overseas Mills. We are a specialist supplier of large diameter and small diameter Duplex flanges, Duplex pipes and Duplex fittings in Mozambique. We can offer destructive and non-destructive test reports for all the materials. METLINE Industries is a leading manufacturer, exporter and supplier of buttweld seamless and welded duplex fittings, duplex flanges and duplex pipes in Mozambique. 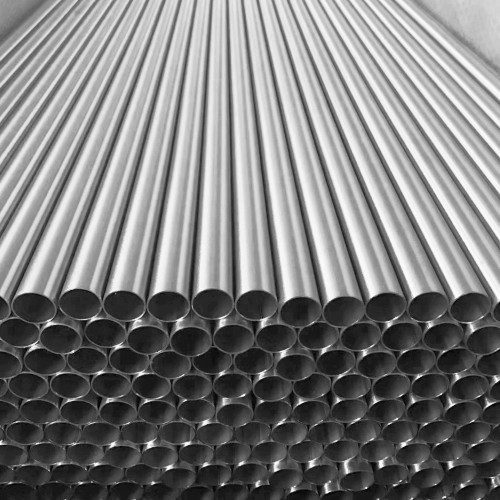 METLINE offers a complete range of duplex stainless steel pipe fittings such as duplex reducer, duplex elbow, duplex tee, duplex cross, duplex stub ends and duplex pipe bends in Mozambique. 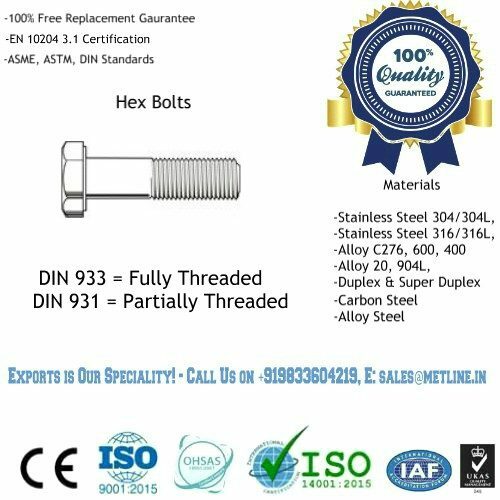 We are one of the few manufacturers in India who can weld, bend and form duplex stainless steel pipe fittings in various sizes and dimensions.